Drawing on the Right Side of the Brain Penguin Putnam Inc. 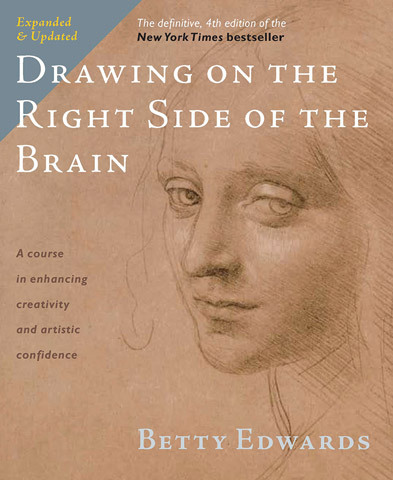 This book will teach you to draw even if you feel you have little talent and doubt that you could ever learn. It will also give professional artists a deeper appreciation for art and perception. By Dr. Betty Edwards.